Bratslav [Braclav]. Map: V-9. Town smt (2001 pop 6,044) in Nemyriv raion, Vinnytsia oblast. 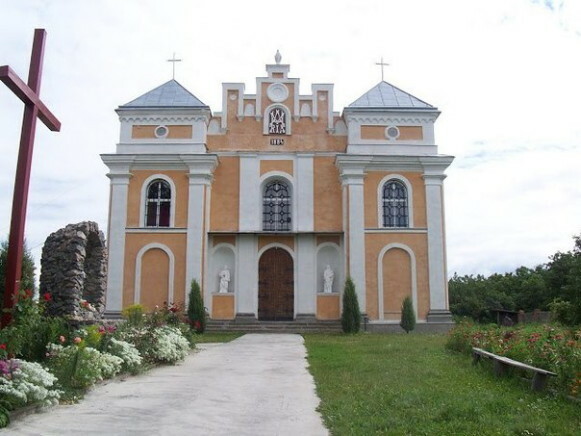 The town lies on the Boh River in southeastern Podilia and was well known in the 14th century. Under Polish rule it was an important defense post and the centre of Bratslav voivodeship. From 1648 to 1712 it was a Cossack regimental town (see Bratslav regiment). Under Russia it was a county center in Podilia gubernia. Eventually, because it had no access to the railroad, the town declined.